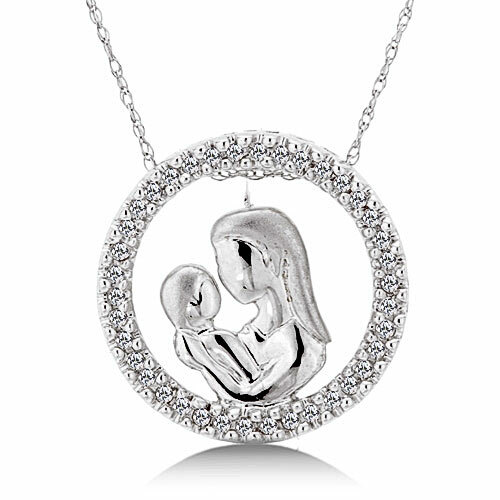 What Really Are the Perfect Jewelry Gifts for Mom? If your mother happens to be someone who is absolutely impossible to buy for, the eureka moment when you do find that “perfect” gift will always be something to savor. You’ve achieved the impossible, and you’ll make your mom over the moon in the process. Unfortunately, the above is very difficult to achieve. Jewelry is often a savior, but there are times when it can also become one of those “last resort” presents that reeks of desperation. To ensure that the above does not occur, here are several tips to guarantee that you do find your perfect jewelry-related gift for your mom this Mother’s Day. Few would disagree that moms just love it when we make an effort. Buying something from a catalogue, or a glass display box, doesn’t really constitute this. However, taking the time to insert her initials, name or just a memorable phrase into jewelry, highlights just how much time you’ve invested into this present. It will make her day, which is completely what Mother’s Day is about. We’re by no means suggesting that you should start to craft this jewelry yourself, but if you can take to a small crafts company who specialize in personalized jewelry for moms it will make a difference. Shopping at the same, high-street jewelers will bring nothing but huge expense, whereas a trip to a smaller enterprise who hand-crafts every item will just prove that you’ve invested time and effort into the idea. Anyone can visit the first jewelers that comes across their eye in the city, but it takes more effort to find a company who hand-craft their products and just make them that little bit more personable. Finally, don’t place too much emphasis on the materials formed in your jewelry. Gold and silver are old classics, but usually arrive with higher price tags. The smaller crafts companies usually concentrate on cheaper materials but as they are able to insert so much personalization into them, you shouldn’t look to discard the ideas just because they aren’t made from one of the so-called “premium materials”. When it comes to moms most of us only ever have one in our lives and we want to show her how special she is to us. There are many occasions in your lifetime that you will want to get your mum a special gift. These are times such as birthdays, Christmas, mother’s day or even just because you want to show her how much you love her. 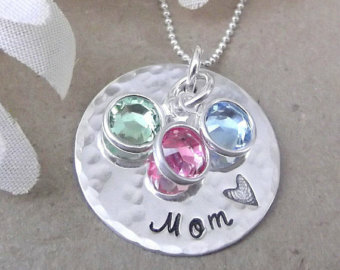 If you’re stuck for what to give then jewelry for mom is always a great choice. It’s something that she can keep and cherish forever and will last. Every time she wears it she will be reminded of you. 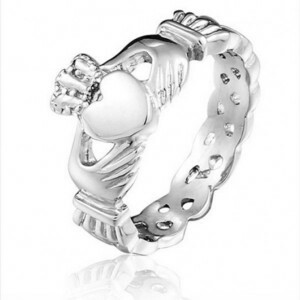 Here are some tips you should consider before buying some jewelry for mom. A ring is always a good choice. They will suit any one and come in all sorts of different designs to suit your mom’s personality. You can always have them engraved if it is for a really special occasion. They can we worn at all times as well. When choosing the type of jewelry try and think about what she already has, and create something unique. If she wears a lot of rings then maybe a necklace or bracelet would have more meaning as this will stand out more for her. You don’t have to go to a store you can purchase all sorts of jewelry online meaning you will be able to search for the perfect piece from the comfort of your own home. Don’t forget that the box it comes in can also be personalised to make the jewelry for mom extra special. 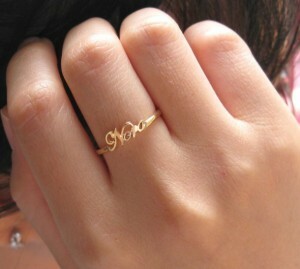 Engraving can also add extra meaning to the jewelry especially for milestone birthdays. Take your time looking and don’t rush into your choice think about what your mom would like and not yourself. 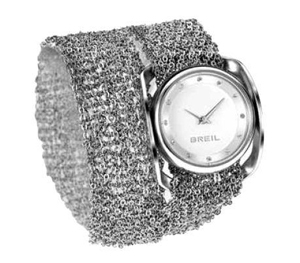 The lens focuses once again on the brand Breil Jewels with one of his last (many) new. The focal point is the change, now distinctive and characteristic feature of the well-known brand. Think you’ve seen it all and be immune to surprises? Brace your selves. 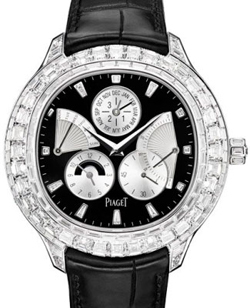 Gorgeous jewelry and watch brand Piaget are very popular all over the world. Today, the company introduces new models – jewelery watches Emperador Perpetual Calendar and Emperador Tourbillon. 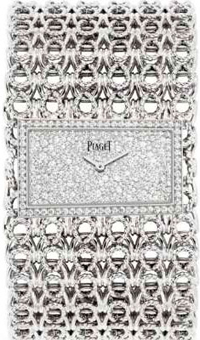 The company Piaget, founded way back in 1874, is known worldwide for its stunning jewelry and watches, which have no analogues in the world. Today the brand announces a new collection called Couture Precieuse, which includes 12 stunning models. These luxurious new items High Jewellery, richly inlaid with diamonds, designed for the beautiful half of the planet. 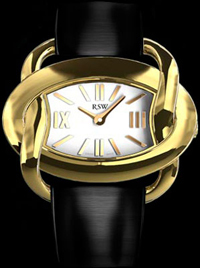 Recently, a collection of watch brand RSW was supplemented Fine jewelry novelty Windflower (Ref. 6965), reminiscent of its design spring flower. Original design registration model transmits skill skillful hands of designers who want to implement in a small accessory elegance and tenderness. 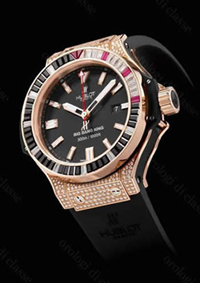 The founder and head of the jewelry and watch brand de Grisogono Fawaz Gruosi August 8 celebrated his birthday. The triumph was at the club Billionaire in Porto Cervo on the Costa Smeralda – the so-called “Emerald Coast” in the northern part of Sardinia. Boucheron watch company has pleased fans brand new women’s watches Hera Tourbillon. New jewelry Hera Tourbillon watch is a perfect union of modern watchmaking and fine jewelry.